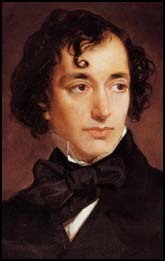 One of the great British politicians of the nineteenth century, Disraeli served twice as Tory Prime Minister (1868 and 1874 - 1880) and was also a prominent figure in opposition. He is most famous today for the bitter hatred between himself and his political rival William Gladstone. He enjoyed the favour of Queen Victoria, who shared his dislike of Gladstone. His most significant political achievements are the 1867 Reform Act, in which he was instrumental, and the creation of the modern Conservative Party, with which he is credited. 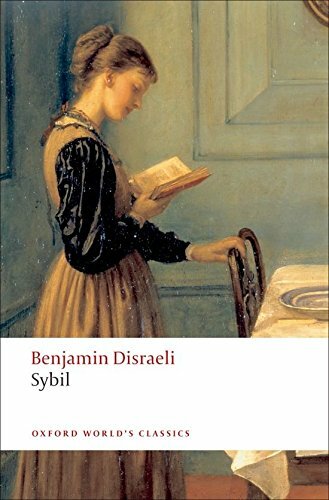 His literary career was greatly overshadowed by his parliamentary ambitions ('climbing the greasy pole'), but includes both romances and political novels. 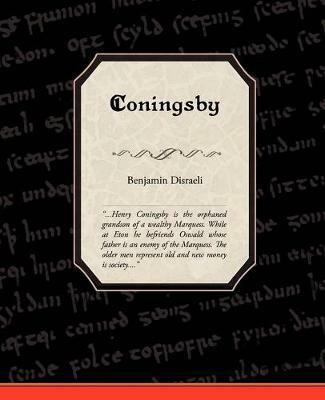 Henry Coningsby is the orphaned grandson of a wealthy Marquess. 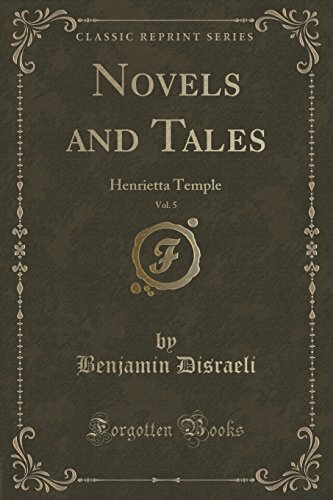 While at Eton he befriends Oswald whose father is an enemy of the Marquess. The older men represent old and new money is society. 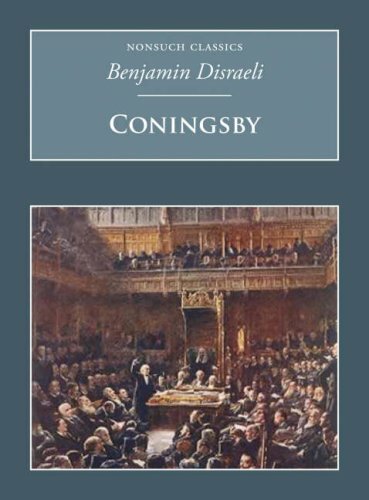 Coningsby begins to develop liberal political views, so his grandfather secretly disinherits him. Coningsby is then forced to work for a living.